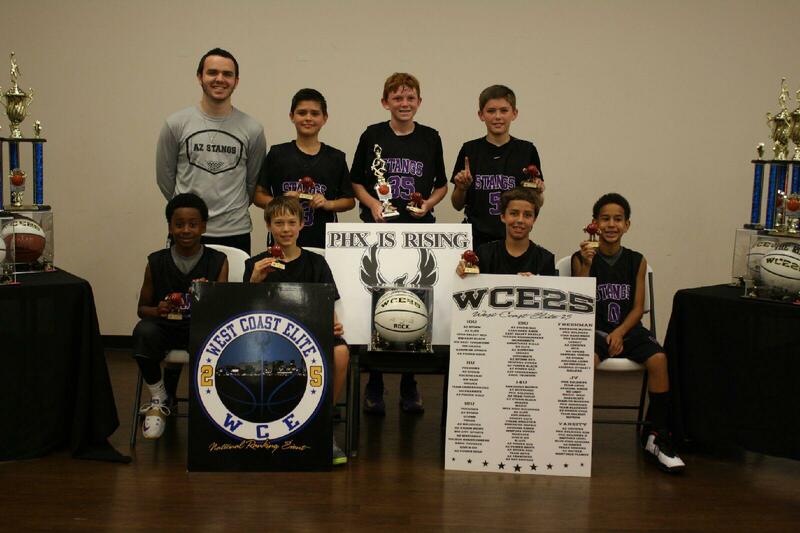 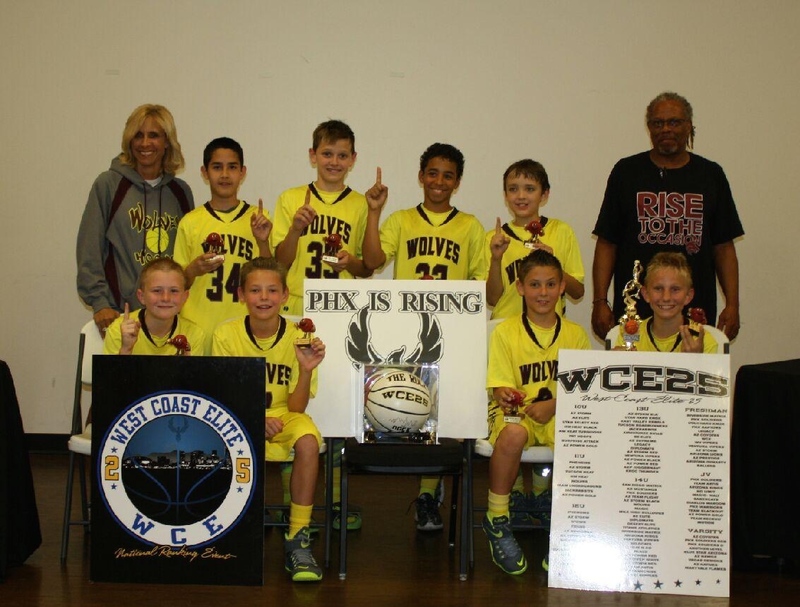 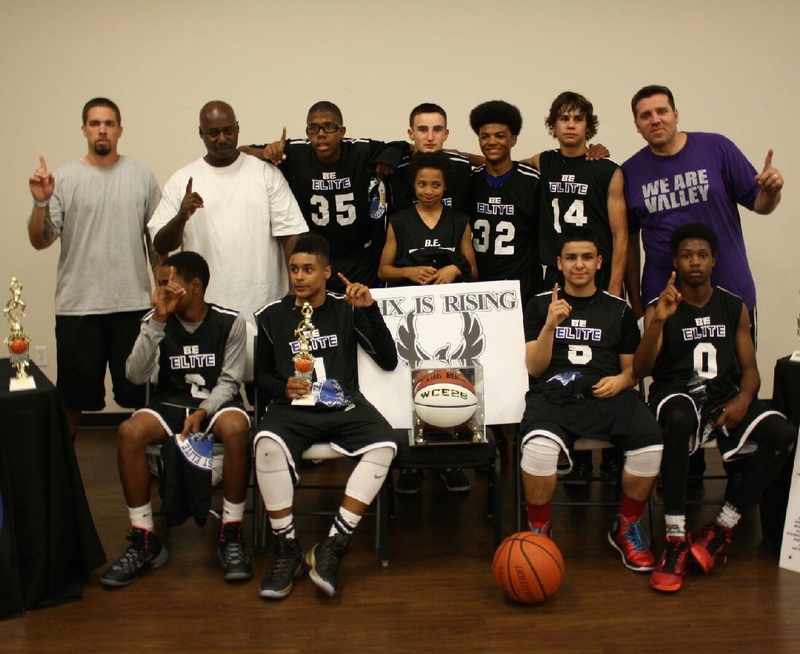 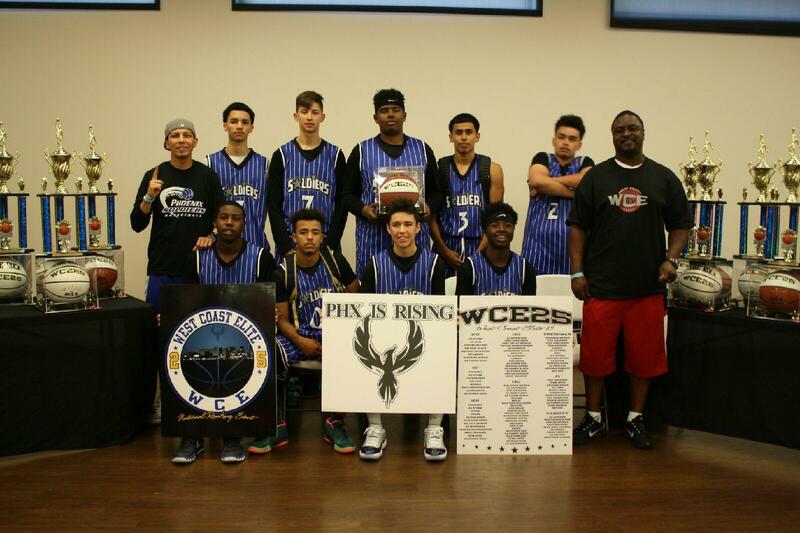 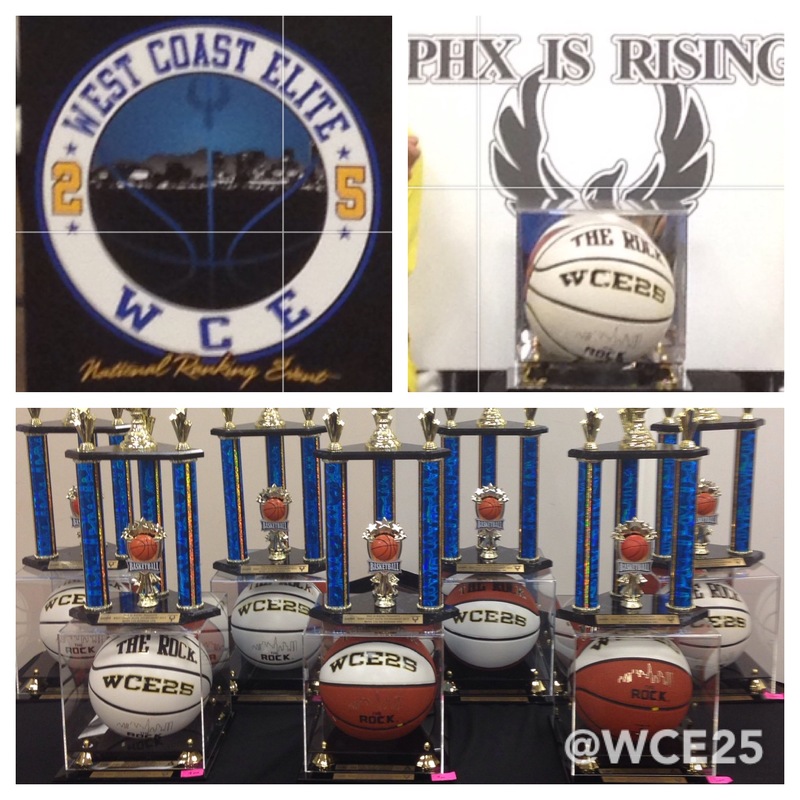 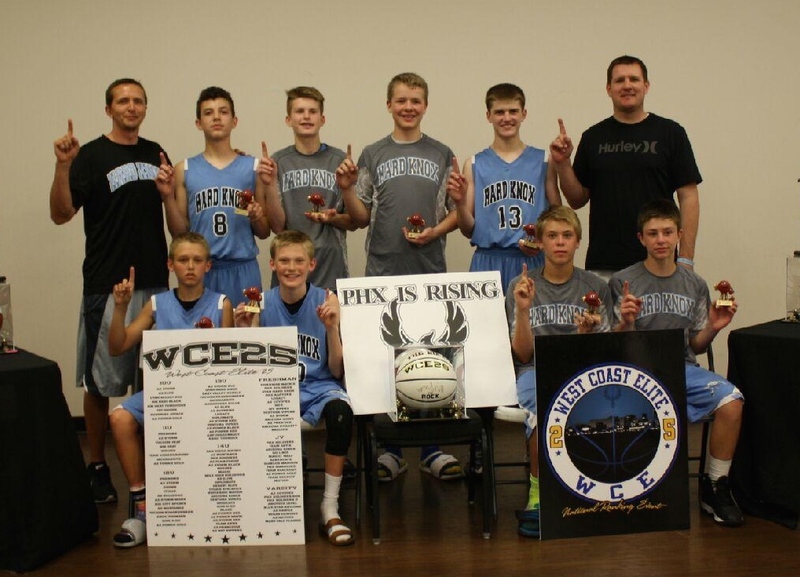 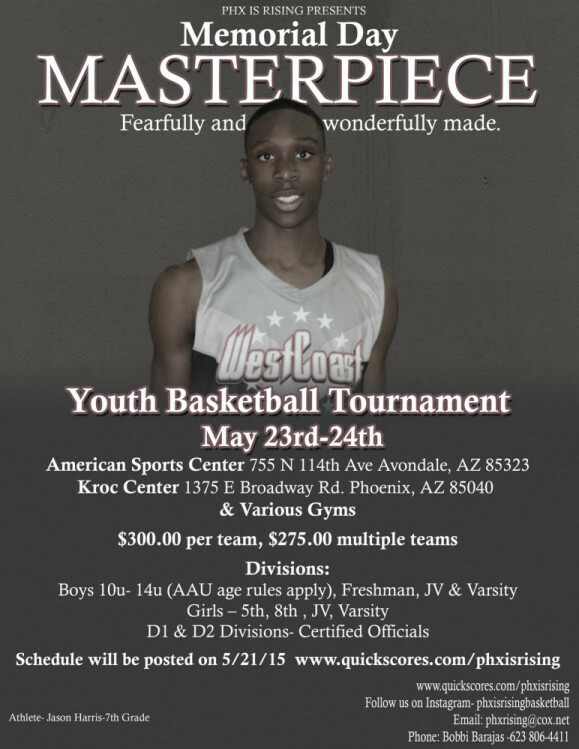 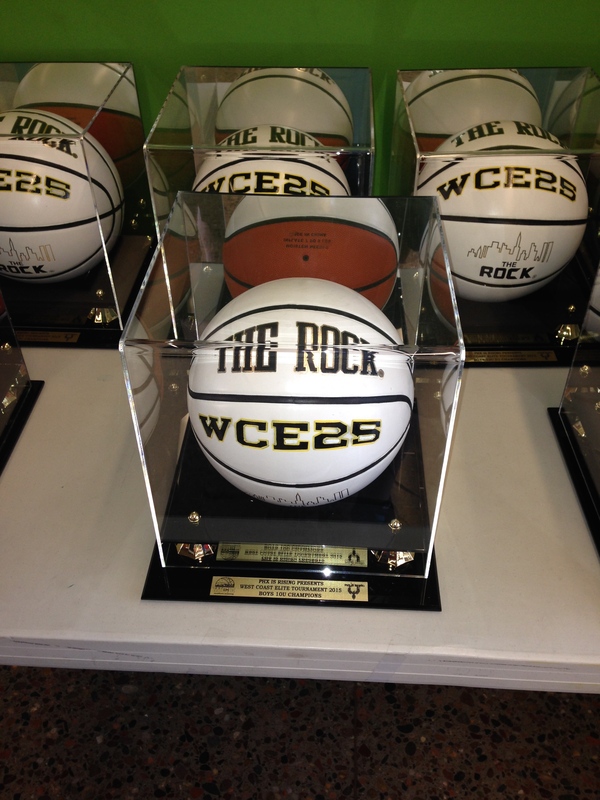 The 3rd Annual WCE25 Phx Is Rising Arizona Event kicked off the WCE25 Spring season with a bang. 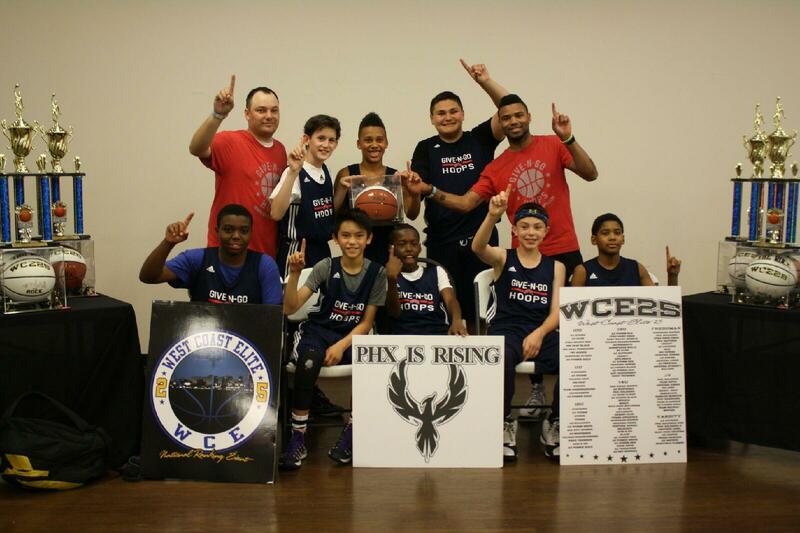 102 teams middle school and high school teams from Arizona, California, Colorado, Nevada, New Mexico, Utah, and Wyoming competed for a title in the desert. 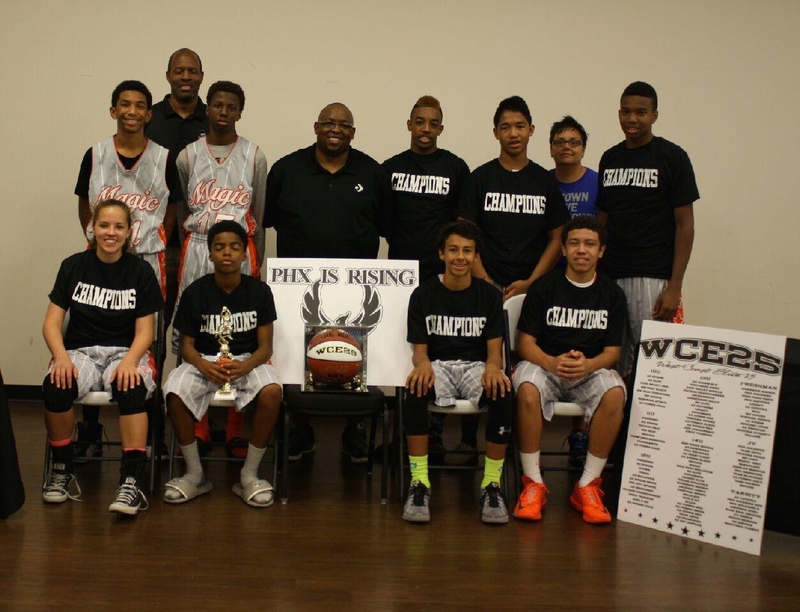 The Phoenix event is one of the major events on the WCE25 circuit and plays a major role in the WCE25 rankings that culminate on July 3-5 at the WCE25 Championship Event – http://opengympremier.com/services/tournaments/championship). 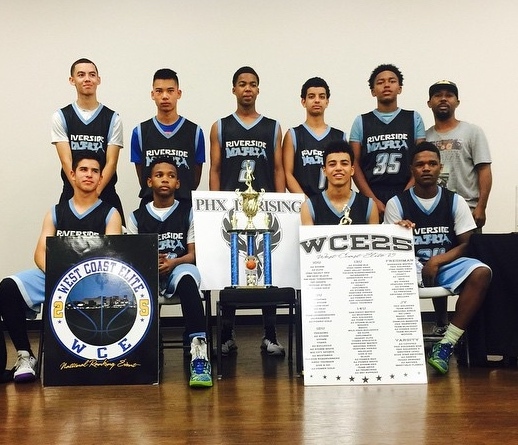 Our final impressions: The 2019 Riverside Matrix (California) team will go down as one of the All-Time WCE25 successful teams. 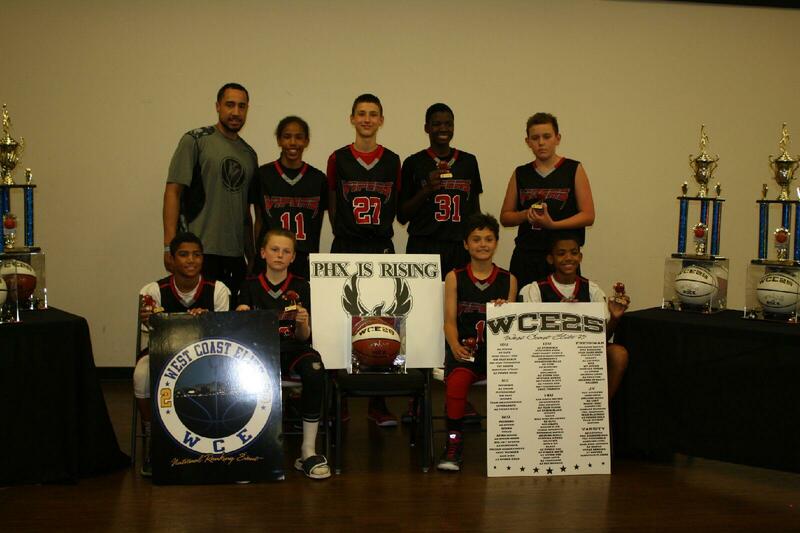 Their success run in Arizona included victories over AZ Team Flight and Mile High Bulldogs (Colorado). 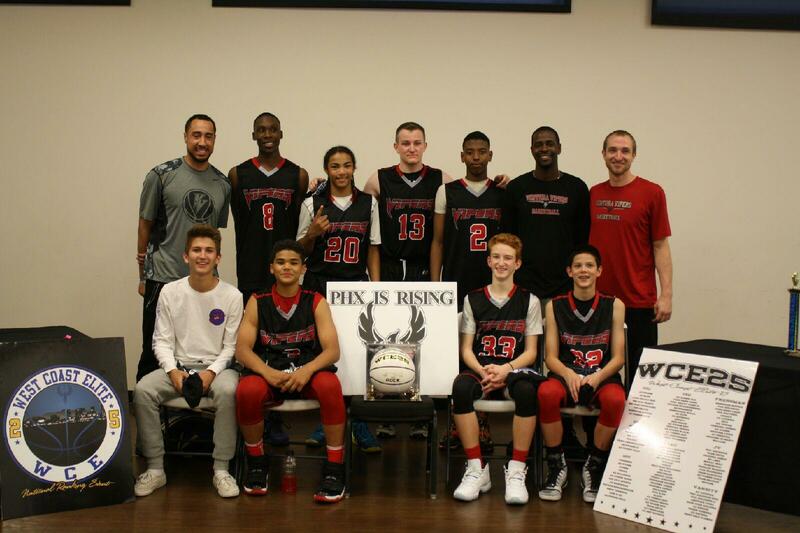 2020 Utah Hard Knox came in ranked #42, but with their championship victory, left Arizona with a pending Top 20 Ranking. 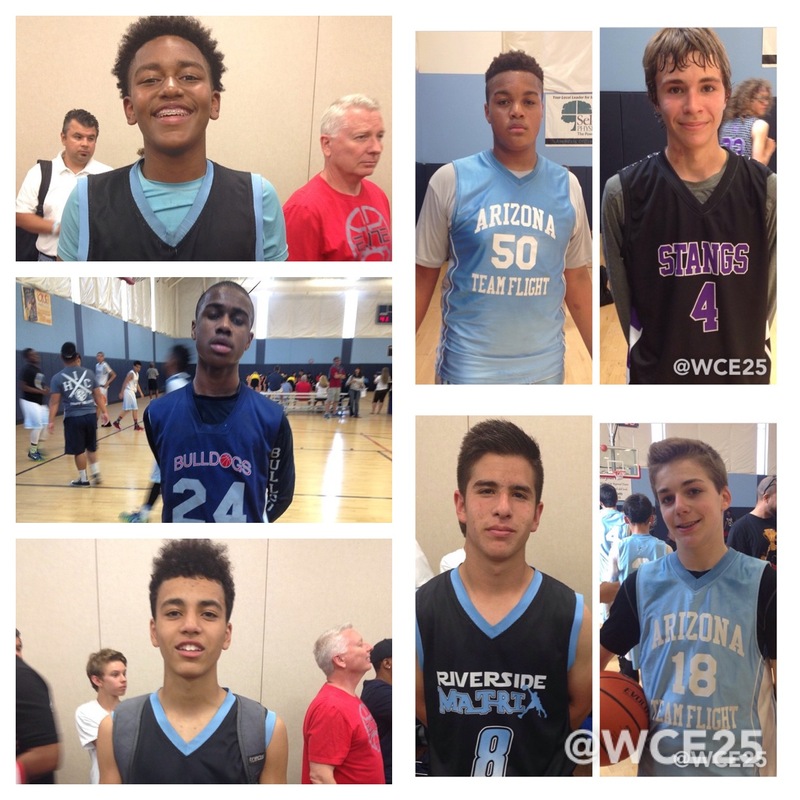 Unranked 2021 Give N Go (Arizona) was the biggest surprise of the weekend. 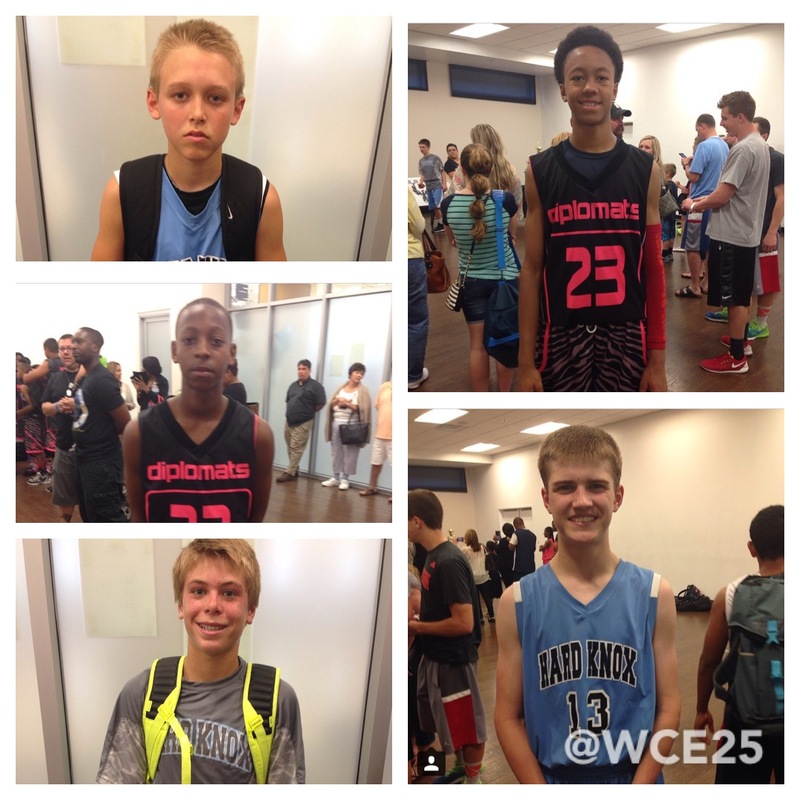 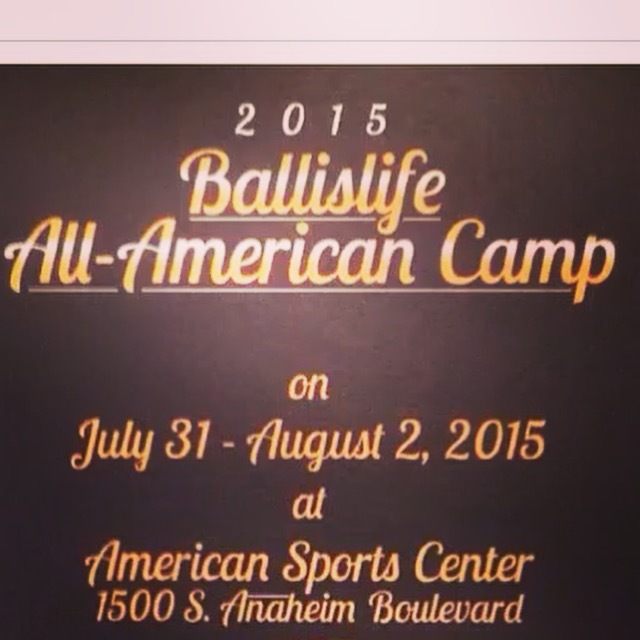 They impressed during pool play and impressed more with their victory over #13 Big City Sports (California). 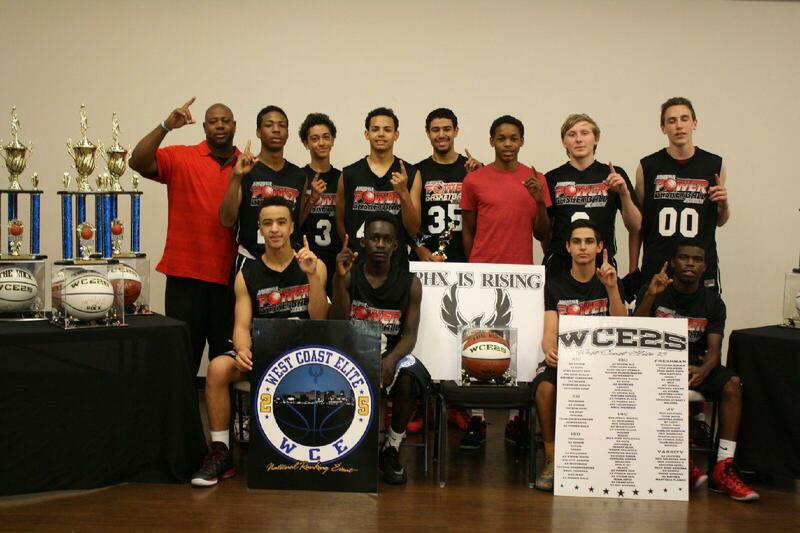 They will be in the Top 20 when we release our rankings later this week. 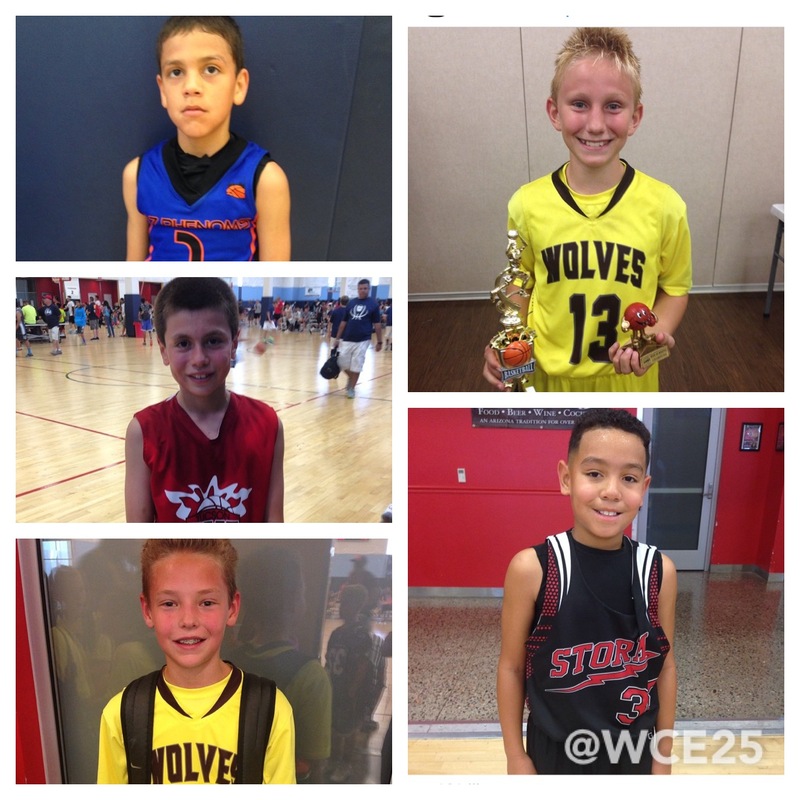 The #44 ranked 5th Grade Scottsdale Wolves is another Arizona team that will see a big jump in their ranking with their impressive run at the title. 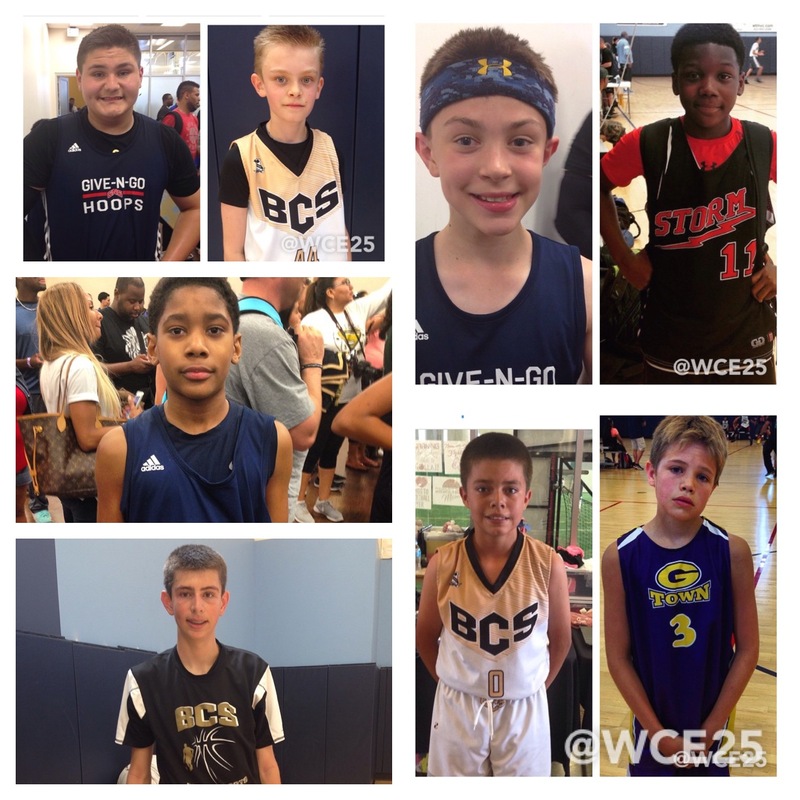 Expect them to be ranked in the Top 25 when rankings are released. 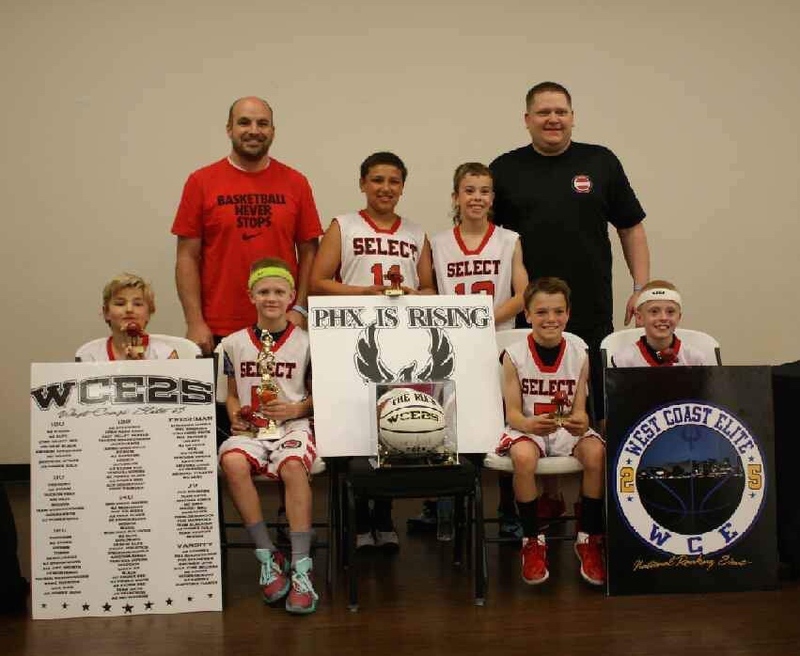 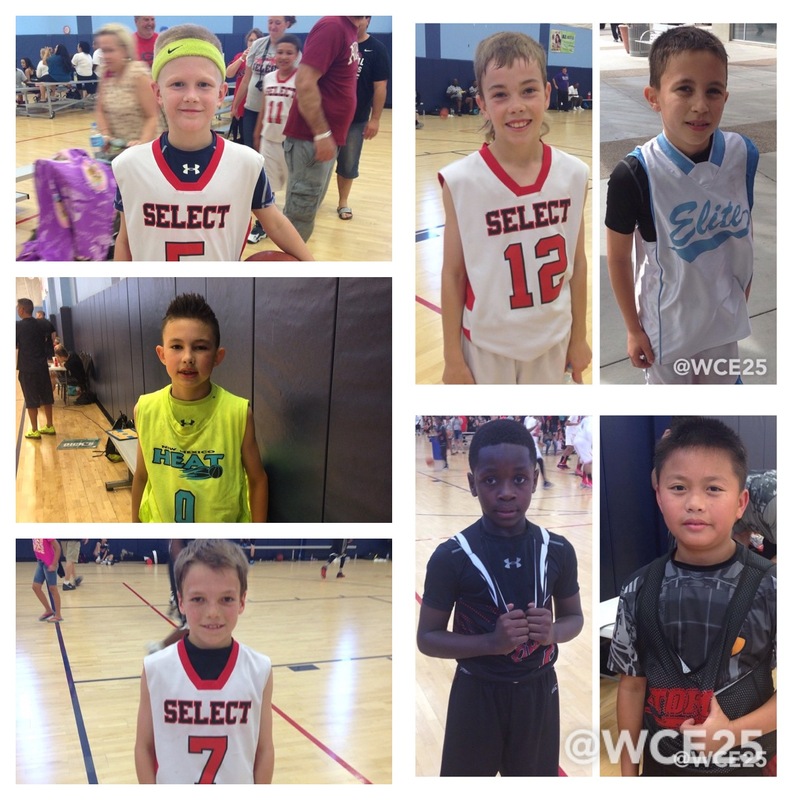 Last but not least, the 4th Grade #31 ranked Utah Select had a great 2nd showing in a WCE25 circuit event and will move into the Top 25 with their championship win in the desert. 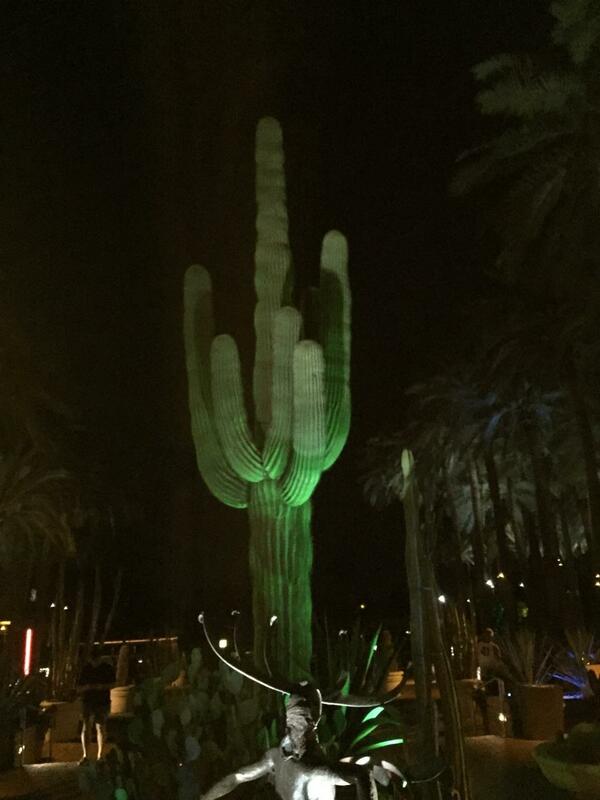 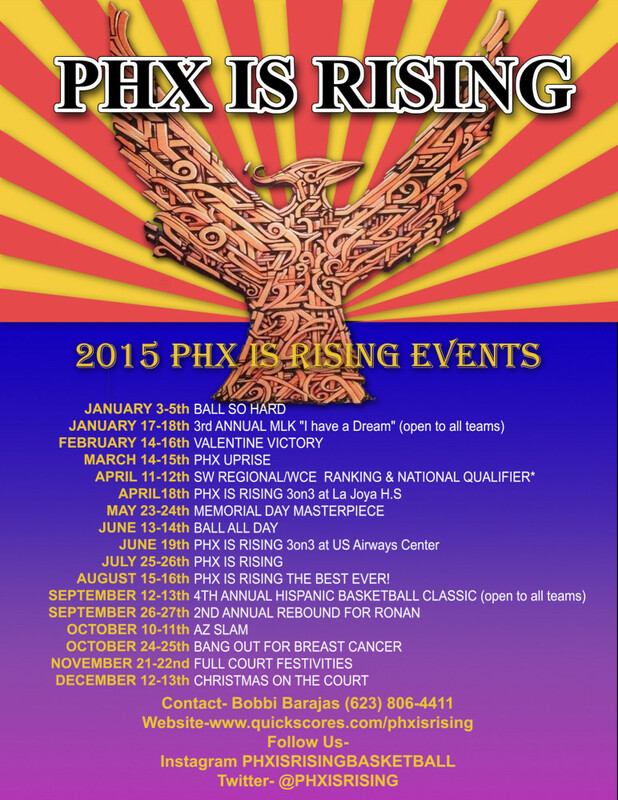 We want to thank Bobbi and her entire Phx is Rising staff for hosting one of the Top Events in Arizona.